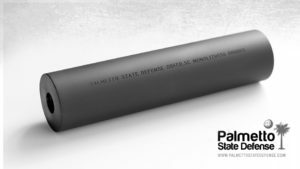 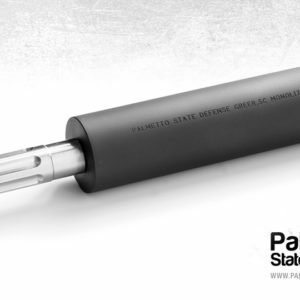 PSD's Monolith line of silencers start with a CNC'd 4140HT mono-core that is then sleeved with a fully welded body. 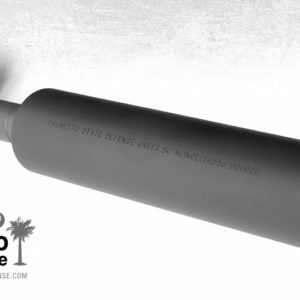 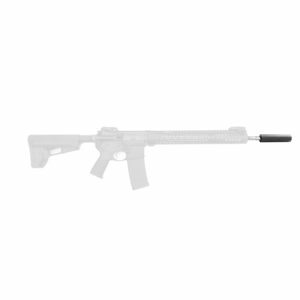 These suppressors are designed with reliability and affordability in mind. 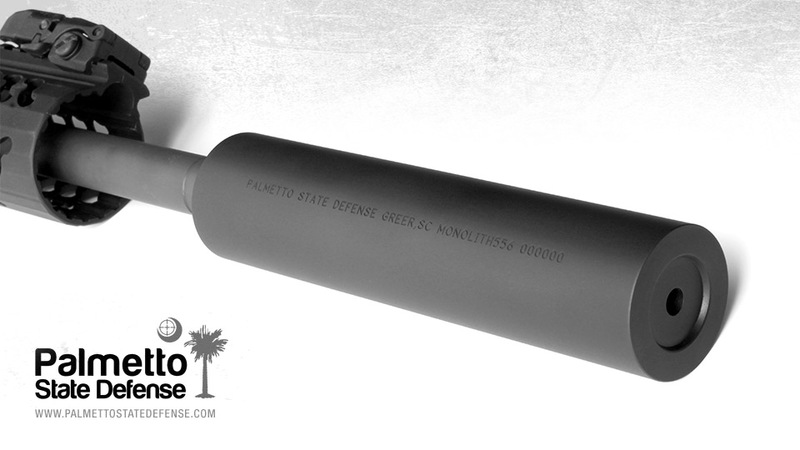 We built the Monolith to offer the shooter a low back pressure, hearing safe, direct thread silencer that will stand up to long term use. 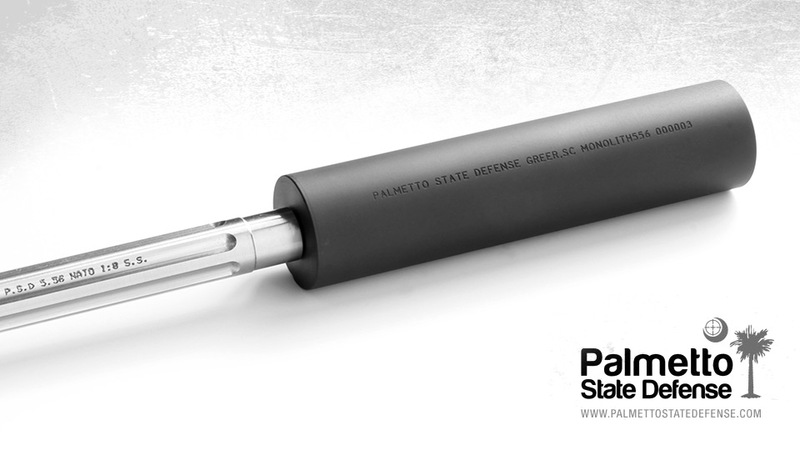 PSD’s Monolith line of silencers start with a CNC’d 4140HT mono-core that is then sleeved with a fully welded body. 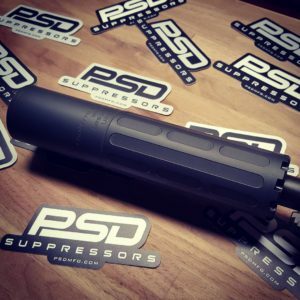 These suppressors are designed with reliability and affordability in mind. 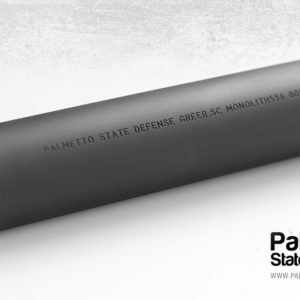 We built the Monolith to offer the shooter a low back pressure, hearing safe, direct thread silencer that will stand up to long term use.